Okay, okay it isn't quite spring yet but who says we can't get an early start. The new year always brings that feeling of urgency to get a fresh start. This year I want to figure out a better routine for cleaning and keeping the house tidy. Right now there is no method to my madness and I always feel like I am doing laundry every single day, etc... I want to have a schedule and do certain things each day. Of course with a two year old nothing is guaranteed but a mama can dream right? I just picked up a new book and I am excited to start reading it. It's called: The Life-Changing Magic of Tidying Up: The Japanese Art of Decluttering and Organizing I've heard her method can be a bit extreme but I plan to read it and take the points that apply to me. Have you read it? This month, I plan to do a deep cleaning of the whole house. I am going to try my best to tackle one area each day. T went back to school today, so I plan to reorganize and clean out his room. His room is always very neat but I want to wipe out all of the drawers, move the furniture and vacuum under there, etc... A clean space leads to a more productive mind, at least in my opinion. 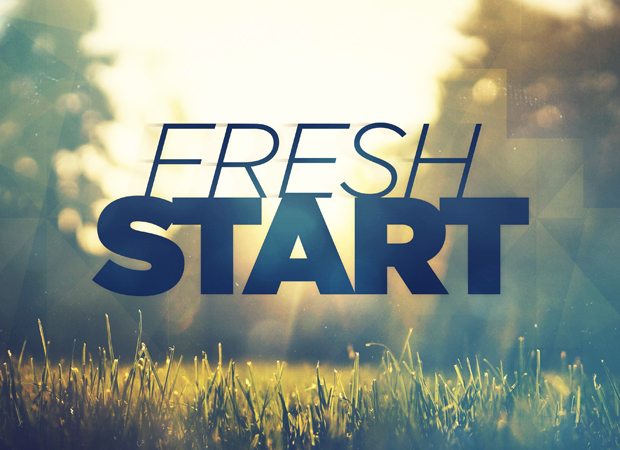 So if you are ready for a fresh start in your home as well, then join me for an early start!